My friend once wrote an essay called Fancy Toothpaste. It was about intimacy more than clean teeth, but she equated the most elegant women as being like the tubes of luxurious toothpaste purchased at Nordstrom rather than the regular stuff found at drug stores. She asked for my opinion on her writing, so I happily gave her an edit. A little while later, she surprised me with a small tube of luscious, amazing fancy toothpaste. Whenever I see the colourful Marvis label, I think of her. 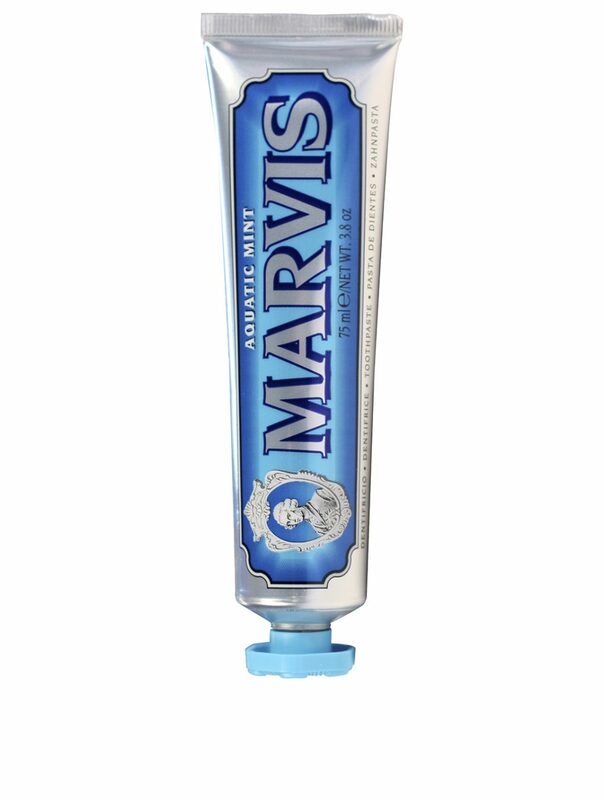 Speaking of Marvis, it might just be the pinnacle of luxury oral care. 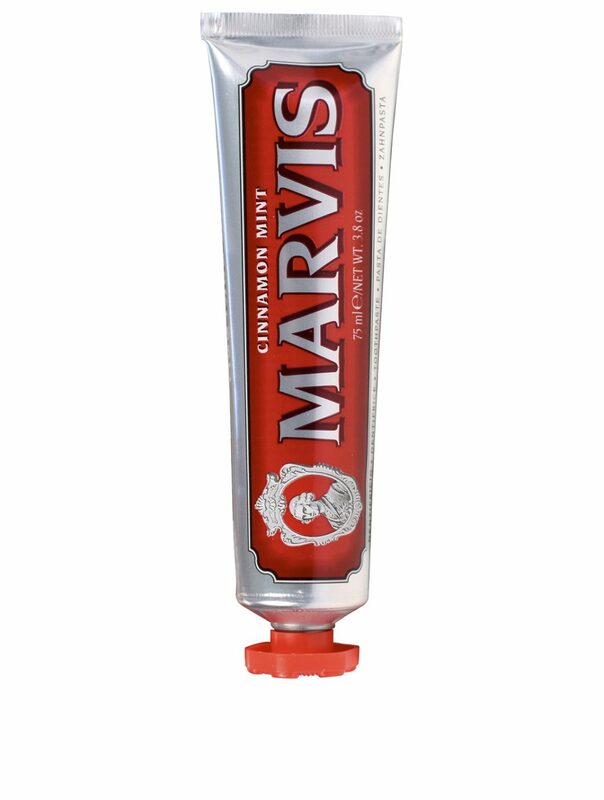 Sold at most high-end stores, including the stunning new 16,000-square-foot Beauty Hall at Vancouver’s Holt Renfrew, the Florence-made toothpaste comes in an array of juicy flavours, from ginger mint to amarelli licorice (and, of course, classic spearmint). The Marvis tube is instantly recognizable on any shelf, making it a staple of the washroom—something to display rather than hide under the sink. 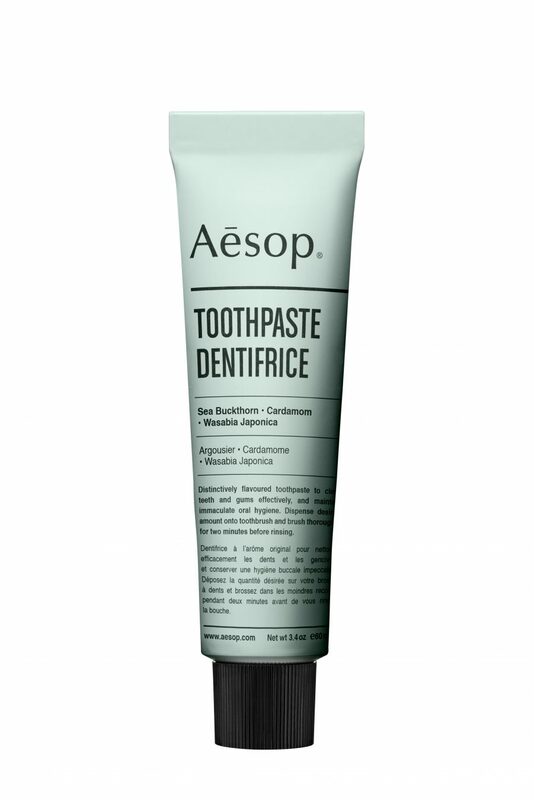 Then there is Aesop, an Australian company known for its clean branding and androgynous scents. 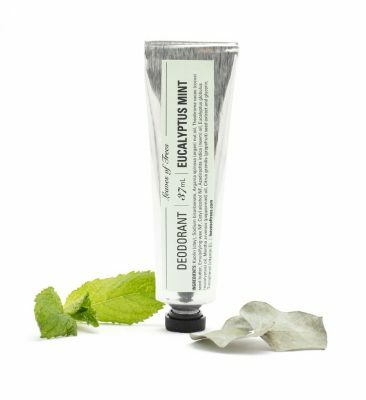 For its first foray into toothpaste, launched August 2017, the company has utilized clove, spearmint, and anise essential oils that provide something far beyond the typical minty flavour. Free of fluoride, it also hosts calming sea buckthorn, and refreshing cardamom and wasabia japonica. 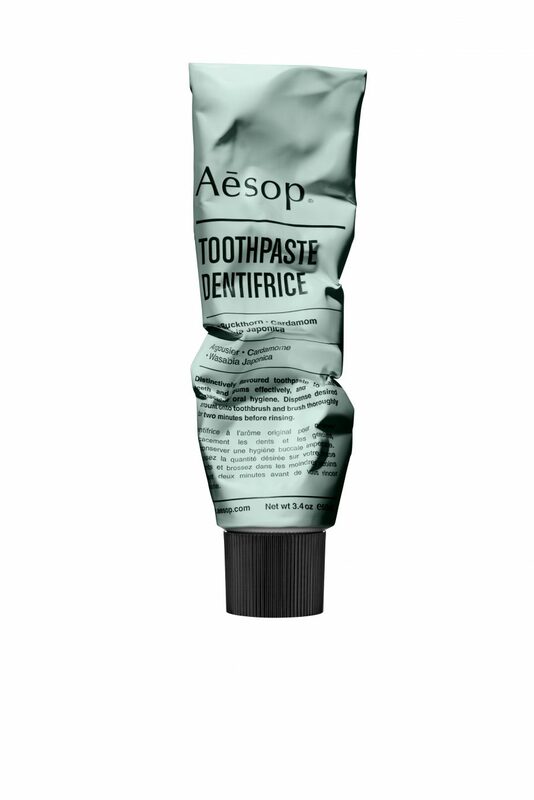 For the full Aesop experience, follow brushing with a swig of the brand’s invigorating mouthwash. 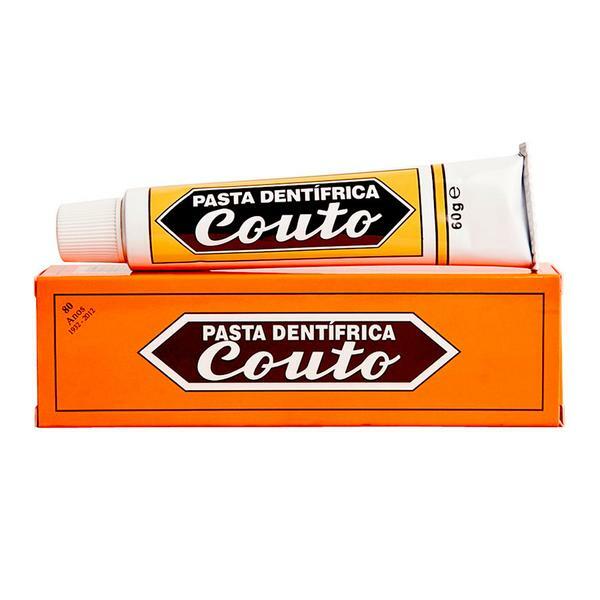 And from Portugal comes Couto, a brand that dates back to 1932, when pharmacy manager Alberto Ferreira Couto registered the formula in Porto. It helps prevent cavities and gum disease, and packs serious minty punch. This fluoride-free formula also has antiseptic properties that mean teeth and gums stay clean and fresh. In Canada, this brand is available through the luxury men’s grooming site Fendrihan (though it is very much unisex). 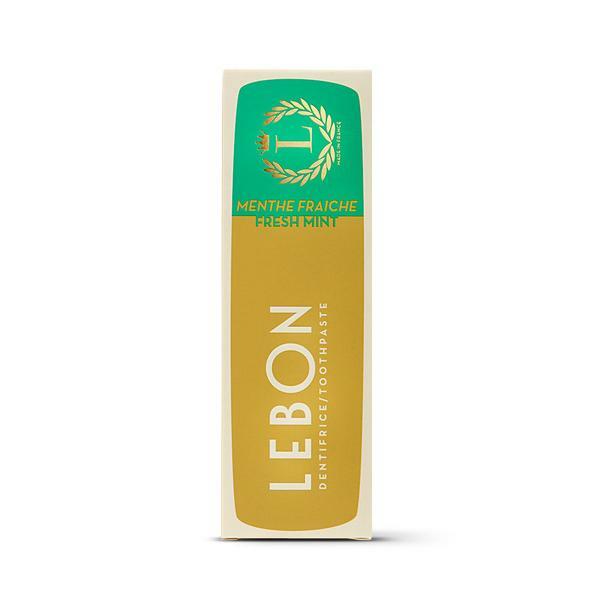 Also available on the Ontario-based website is Lebon, a collection of delectable toothpastes made in France with certified organic ingredients including green tea and aloe. 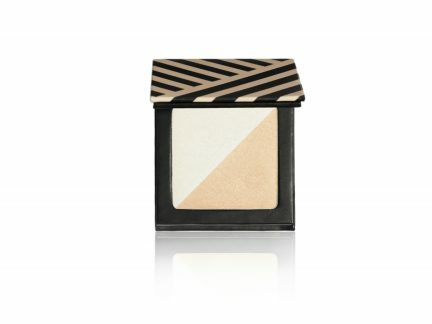 Vegan, cruelty-free, and available in six refreshing flavours, Lebon is a joy to use, especially when matched with its opulent gold packaging. This all got me thinking: which of these brands would my friend be? But that’s an essay for another time.